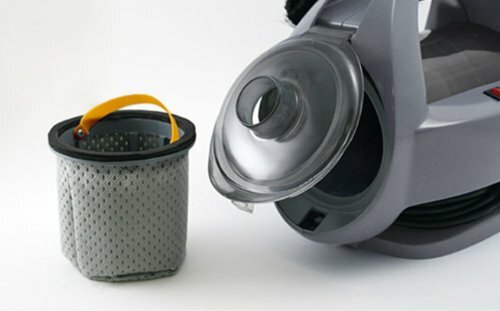 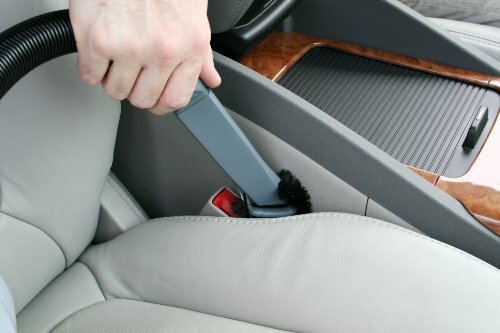 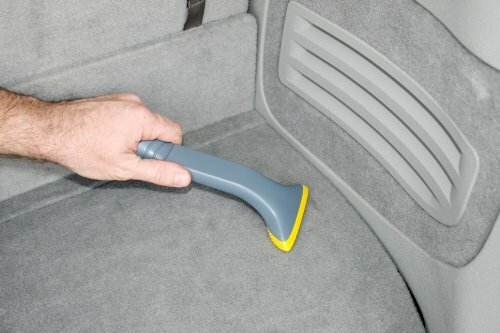 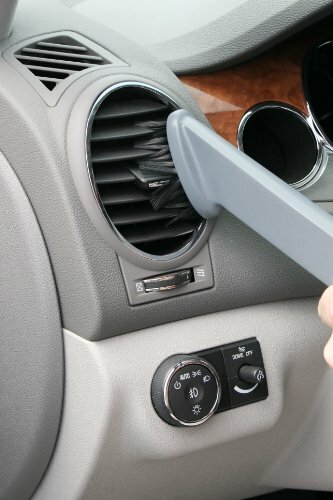 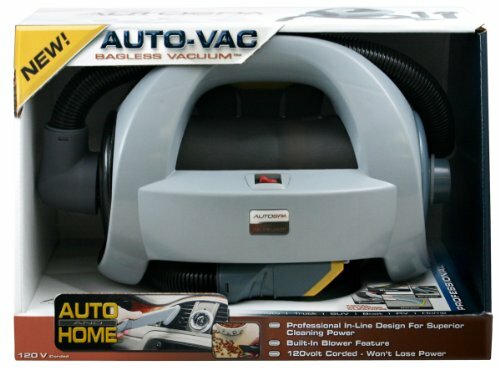 AutoSpa's Bagless Auto-Vac Vacuum is made for automotive enthusiasts who want nothing but the best when caring for their vehicle. 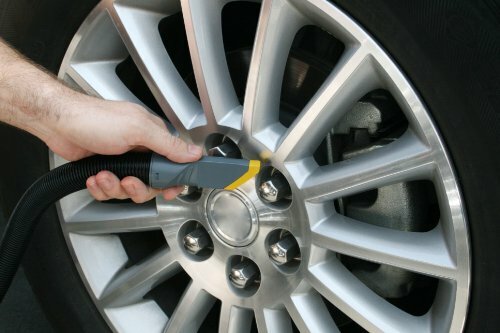 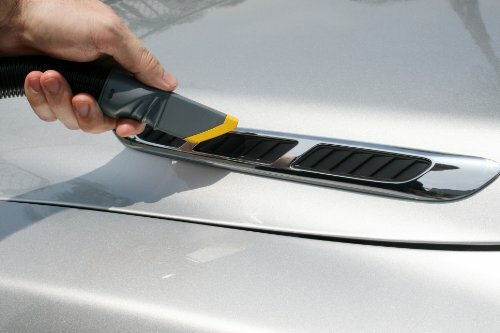 AutoSpa luxury car care accessories prolong that fresh from the showroom feel through superior design, quality, and value. 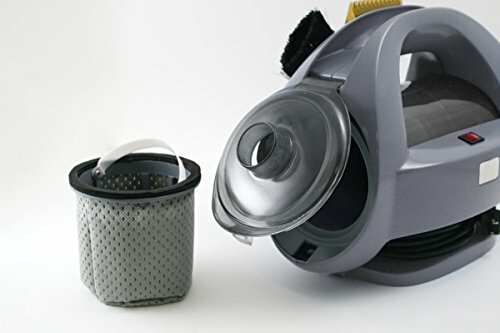 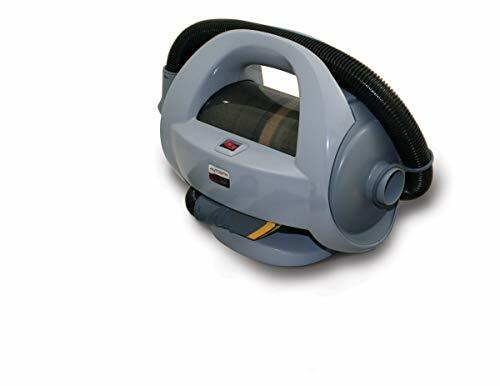 The AutoSpa Auto-Vac 120V bagless vacuum features a heavy-duty 560 watt, 120V motor; ETL approved. 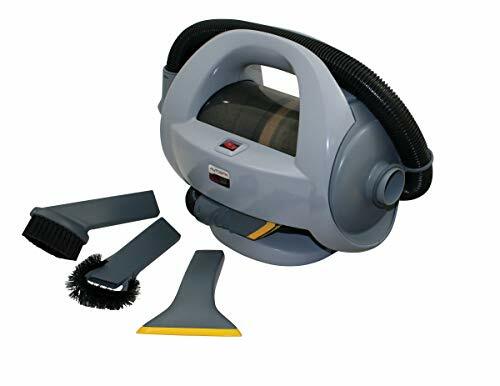 This vacuum has a professional in-line air flow design and includes carpet, console, crevice, and blower tools with handy on-board storage.